2D explainers to 3D film titles. Click to filter projects by style. Logitech invited us to design the concept for a video launch of a new product. We created six short storylines that show you the clicking sound of a standard mouse. Agency CRECS asked us to make a 3D instruction video for their client, Trespa. All you need to know about installing the product is explained in three chapters . Whip out your tool belt, and let’s build us a house ! 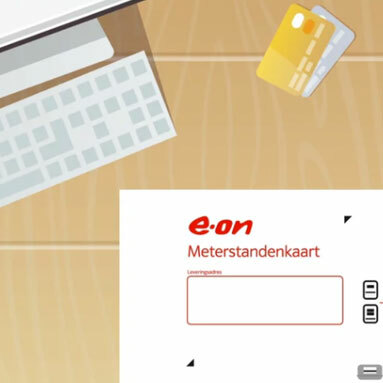 This explainer video shows you how the My E.ON dashboard works. E.ON’s customer services asked us to make a video to answers any questions the customers might have. Ultimate Ears has a fantastic line of Bluetooth speakers. But what sets them apart is their key features. So why would you need an explainer video? A video about our own service. The ‘DigitaleSpreekkamer’ is a cloud-based tech software for video consulting. Making communication between healthcare workers and patients easy, faster, and highly secure. The pros and cons of video conferencing. And what a virtual setup can bring to the table. 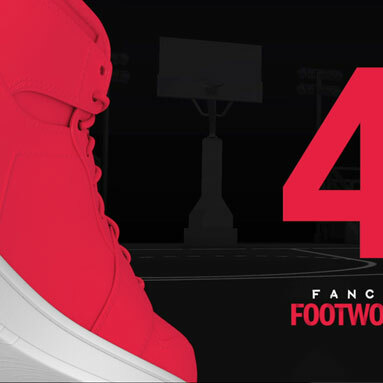 With Fancy Footwork, Footlocker shows the top 5 best plays of each week in the NBA. Short. Simple. Snappy. What can Invoice Finance do for your business? Check out the directors cut below. We are a design driven animation studio. We specialize in graphic animations to explain and promote products or services.